Dmitry is a do-it-yourselfer of the highest order. Everything he does is right out of his own garage. His productions are labors of love, and he does just about everything under the sun to pull the most out of his supercharged GT. This isn't one of the bigger vlog channels out there, but if you're a wrencher, you might just recognize yourself in his work. 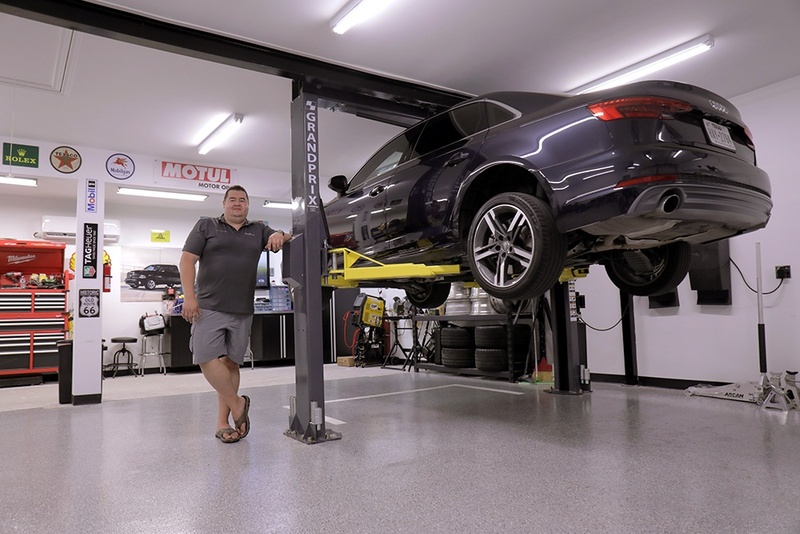 When Dmitry installed GrandPrix in his garage, he put together an enthusiastic review of the lift. If you've been looking for a better lifting solution for your home garage, we encourage you to check it out. The comments section speaks for itself: GrandPrix is a unique lift that's bound to generate excite as the car community catches on. While Dmitry has the shortest GrandPrix car lift model, there are two taller models that progressively more lifting height. Ultimately, the goal is to get people like Dmitry a safe, useful means of sharing their passion with the world. 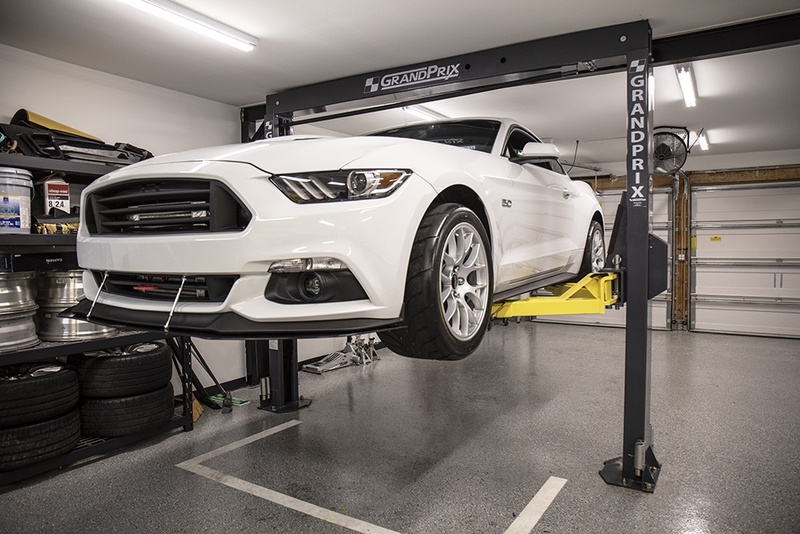 A car lift offers more room for camera angles and makes wrenching easier than wrenching from the floor. Follow Dmitry's lead if you need a bit of a lift in your life.